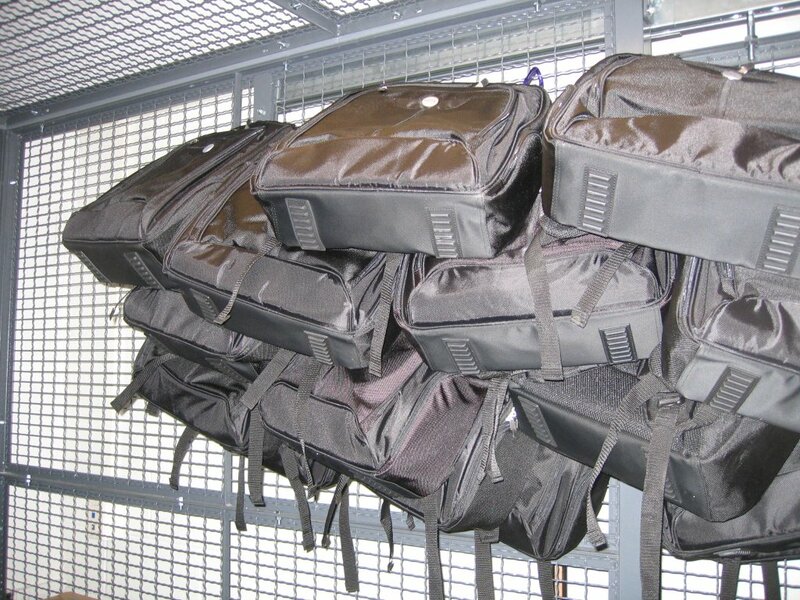 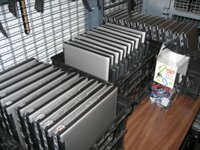 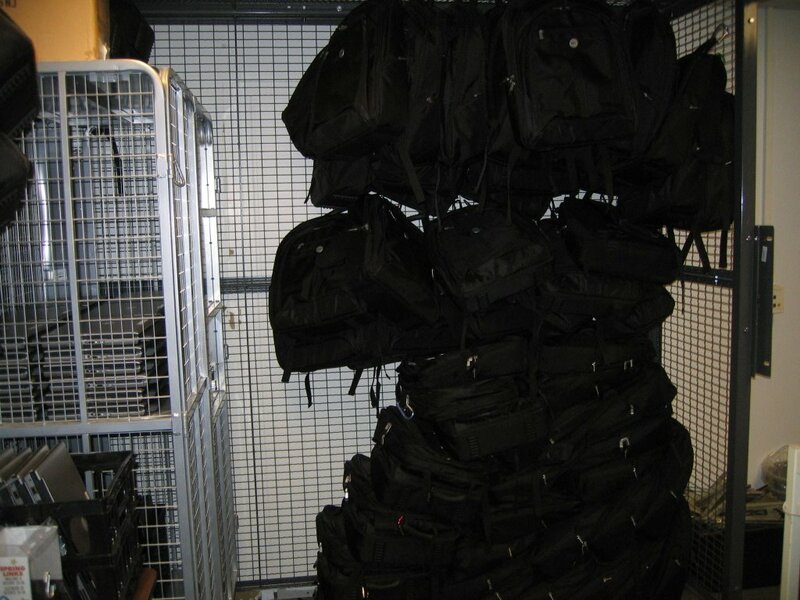 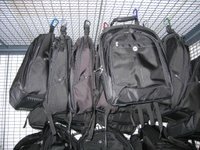 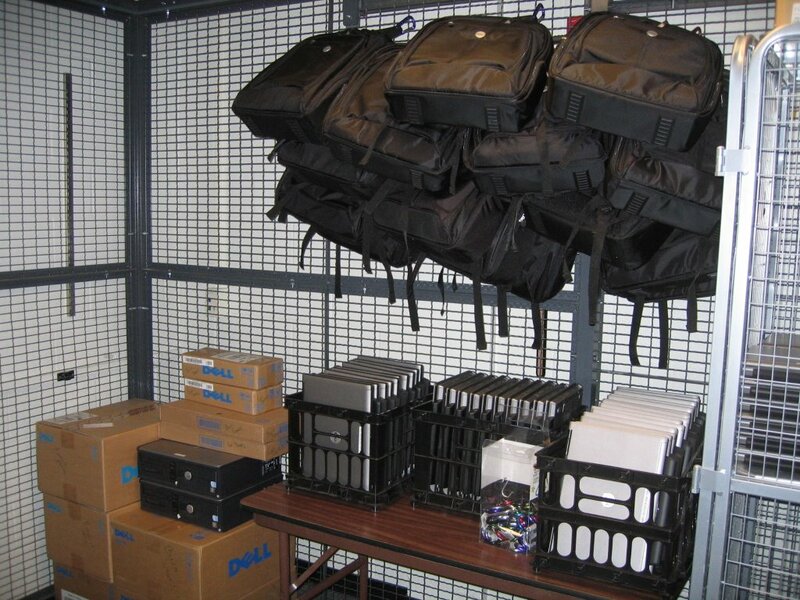 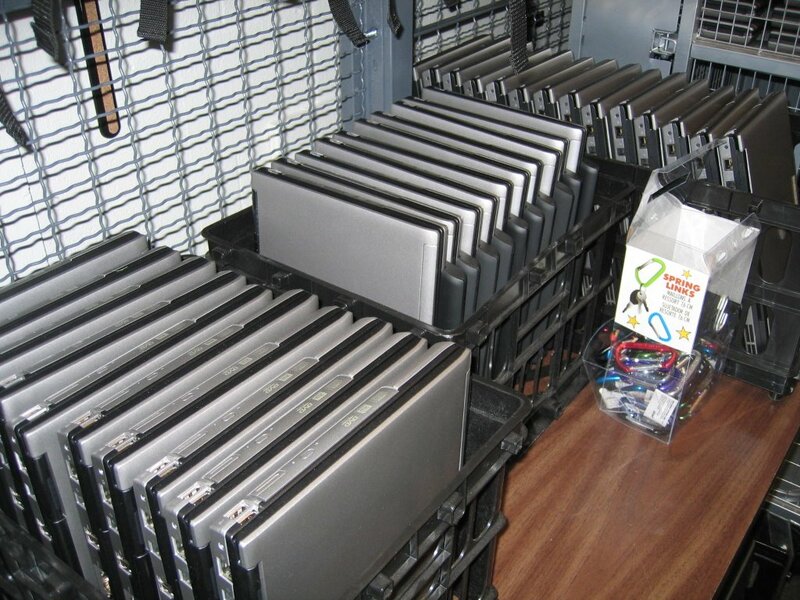 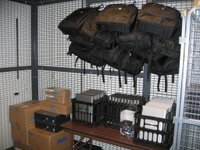 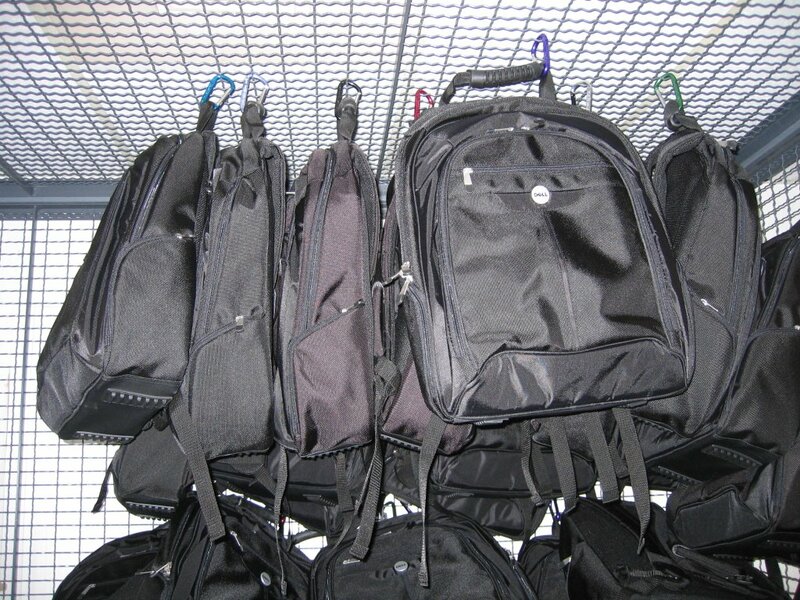 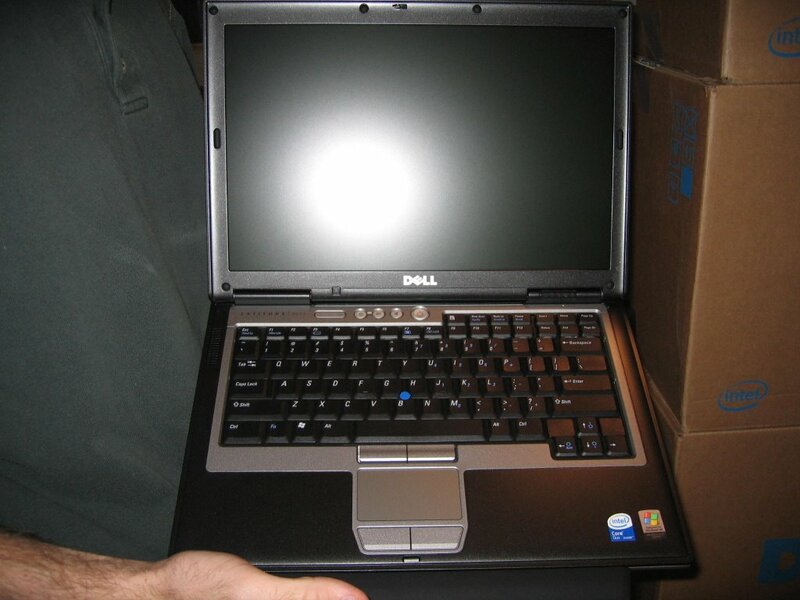 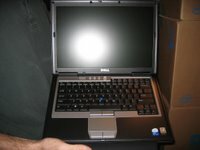 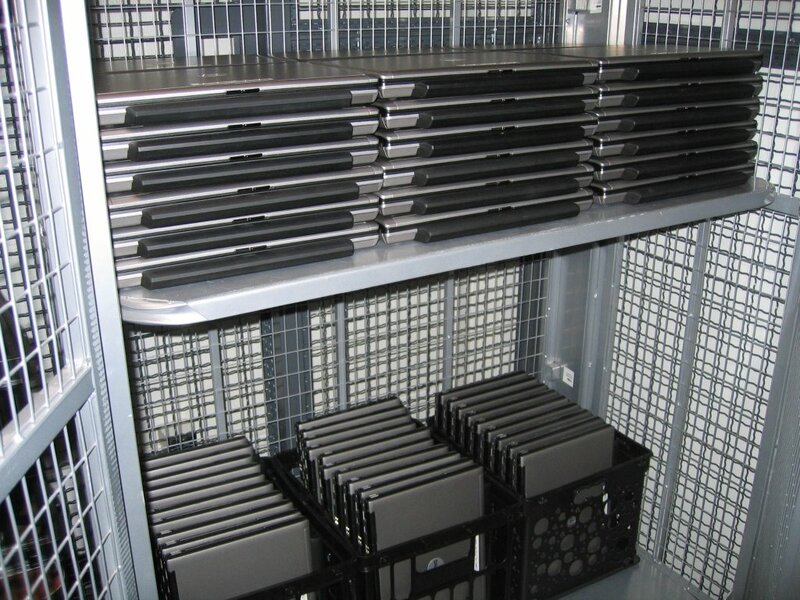 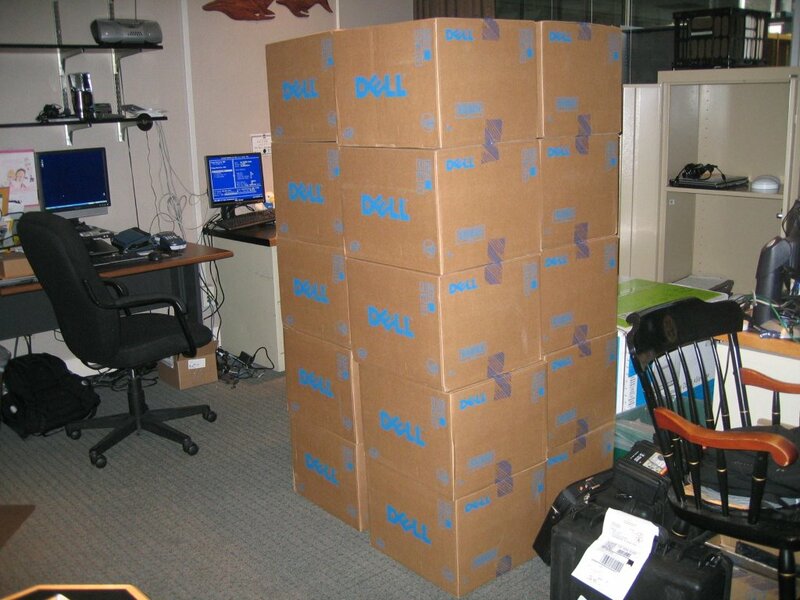 We recently received over 100 Dell Latitude D620 laptops and the bags to go with them. These are for our new incoming med students who will be starting this Fall. 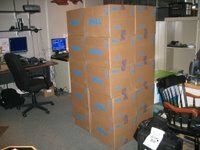 As you can see, they have taken up a lot of space in our storage closet.